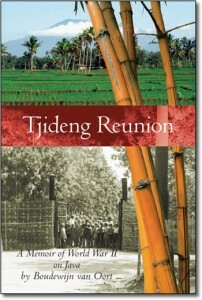 Tjideng Reunion describes a journey that took us around the Indian Ocean. The Indian Ocean Journey started on May 26, 1940 from Durban ,South Africa, took us by steamer to Tandjong Priok, the harbour of Batavia (today’s Jakarta) . That journey described in Chapter 1, resembled a leisurely cruise. The ship’s company of twenty KNIL volunteers was upbeat and optimistic in spite of the horrors then unfolding in far-away Europe. 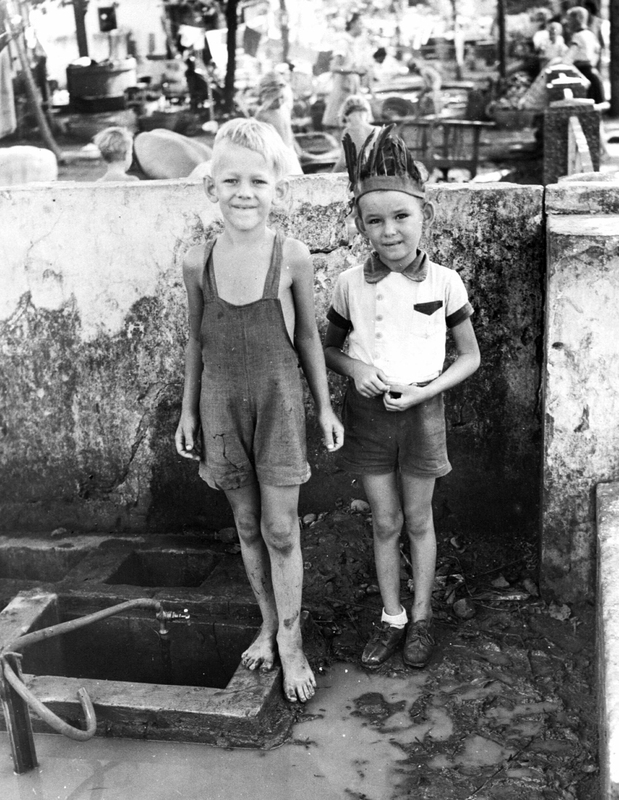 Five years and two war’s later ( the Pacific War and the Indonesian war of independence, also known as Bersiap), some of us fortunately returned but as penniless refugees. My parents had lost a fortune but were able to make a fresh start. The return journey involved a flight by RAF DC3 from Batavia to Singapore, a boat journey by m.v. Orontes to Cairo, and a three and a half day plane journey by Imperial Airways flying boat from Cairo to Durban arriving in that city in the midst of the Christmas holiday season, December, 1945. We were assisted by friends, the RAF, the Red Cross and RAPWI. This part of the Indian Ocean Journey is described in Chapter 12 and 13 of Tjideng Reunion, and we were again upbeat because we had survived the war and looked forward to a restart of life in South Africa. The horrors of the war and the losses we suffered were banished to our subconscious. 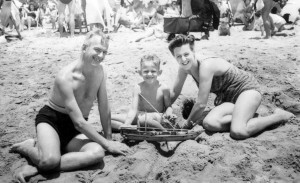 This was a remarkable journey but my parents had also learned a bitter lesson.